New evidence of possible extraterrestrial life found in 2017! But let's go back to 1977 first. 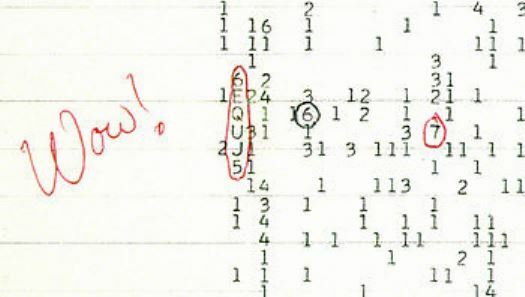 Let's start with the "Wow Signal"
On August 15, 1977, a strong narrowband radio signal was received by The Ohio State University's Big Ear radio telescope, in the United States, then assigned to a SETI project. 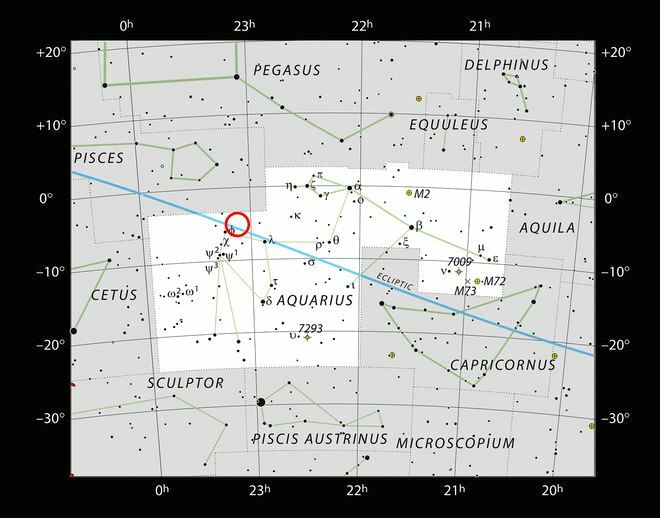 The signal appeared to come from the constellation Sagittarius and bore the expected hallmarks of extraterrestrial origin. Astronomer Jerry R. Ehman discovered the anomaly a few days later, while reviewing the recorded data. He was so impressed by the result that he circled the reading on the computer printout and wrote the comment Wow! on its side, which is how the event has since been referred. The entire signal sequence lasted for the full 72-second window that Big Ear was able to observe it, but has not been detected since, despite several subsequent attempts by Ehman and others. Though none of the many hypotheses advanced to date adequately explains the source of the emission, and a natural origin has not been ruled out, the Wow! signal remains the strongest candidate ever detected for an alien radio transmission. 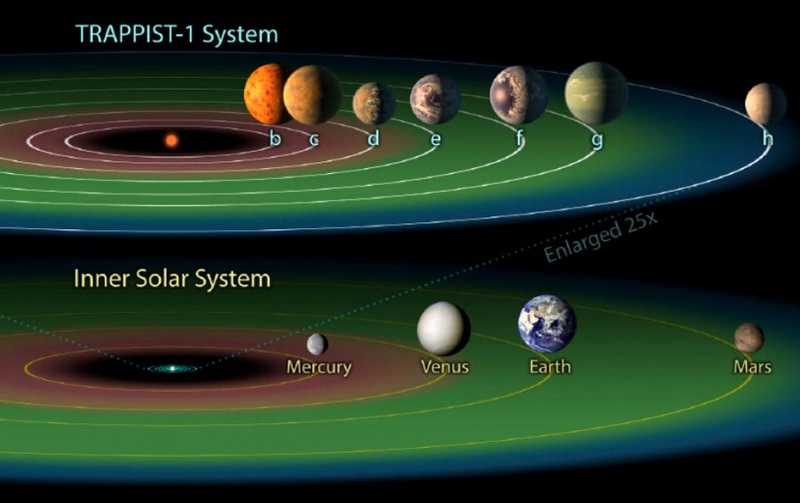 TRAPPIST-1 is a planetary system, located 12 parsecs away from the Solar system (39 light years),	near the ecliptic, within the constellation of Aquarius. A team led by Michaël Gillon (fr) at the University of Liège in Belgium detected the planets in 2016 using transit photometry with the Transiting Planets and Planetesimals Small Telescope (TRAPPIST) at the La Silla Observatory in Chile. 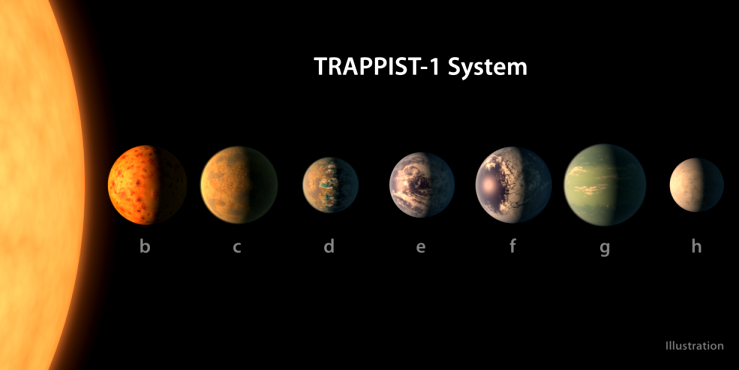 On February 22, 2017, astronomers announced four additional exoplanets around TRAPPIST-1. The star boasts not only the largest number of Earth-like worlds in a single system known to date, but also the most planets that could host liquid water on their surfaces. They are providing humanity with it first opportunities at possibly discovering evidence of biology beyond the Solar system. Of the seven planets in TRAPPIST-1, three lie within the habitable zone, the region around a star where liquid water could form on a planet's surface, making them excellent contenders for the evolution of life. One world lies farther out, and is likely icy, while the three closest to the star are heated by its temperatures. 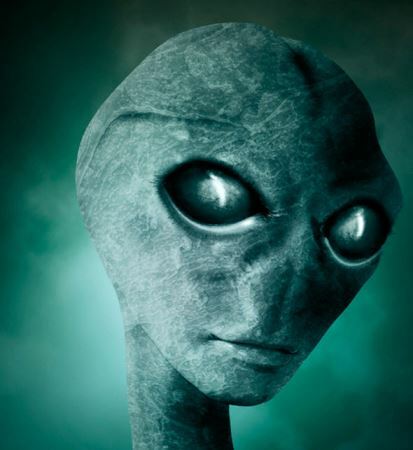 SETI is an acronym for the Search for ExtraTerrestrial Intelligence. It is the science of using telescopes, radio and optical, to search the skies for signals from alien civilizations. The idea of SETI began in 1959 with the publication of a paper in the British journal Nature by Giuseppe Cocconi and Philip Morrison. The paper discussed the possibility of the existence of alien civilizations and how we might be able to detect them. Their conclusion was that the easiest method of detection would be radio waves. Radio waves were chosen because they are capable of traveling the vast distances between stars and can be generated with reasonable amounts of power. We have been sending radio waves out into space for more than sixty years. All of our radio, TV, satellite, and radar signals are currently spreading out throughout the galaxy. Perhaps they've already been detected by someone. 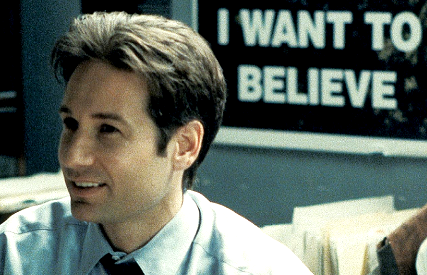 In 2016, was there yet another extraterrestrial signal? A star system 94 light-years away is in the spotlight as another possible candidate for inhabitants, thanks to the discovery of a radio signal by a group of Russian astronomers. This is from a verified source, the SETI website.